Lots of people have great ideas. There are millions of startups on AngelList and LinkedIn, but few of these will ever materialize into great companies. The world of startups is complex and ruthlessly competitive. Not to mention, tech moves fast, and most startups tend to leverage technological developments to fight for rare market space with more entrenched players. Needless to say, there are many factors that influence the success of the company; from optimizing your SEO, to designing for different sized gadgets, everything matters. 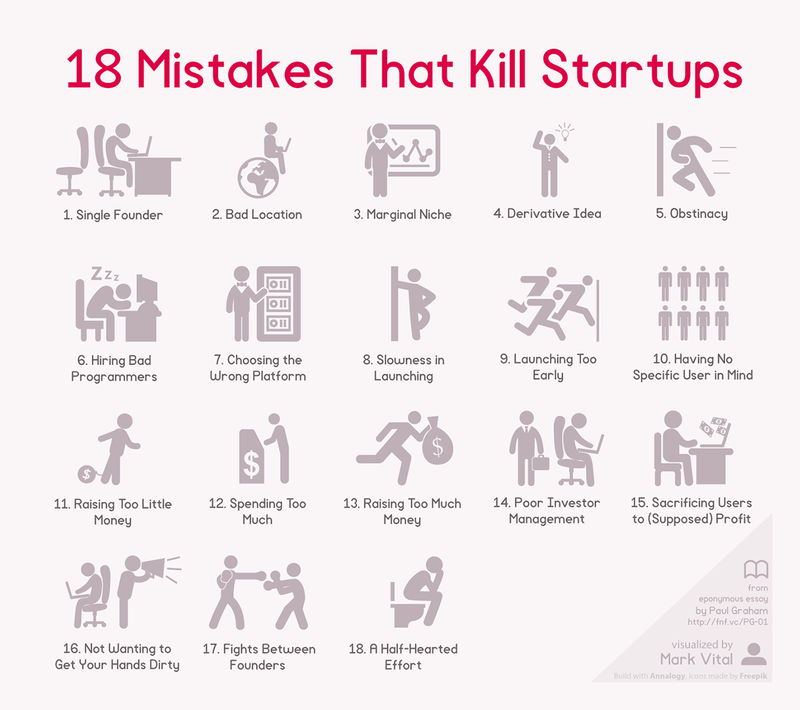 The following image shows some of the most common errors in the Startup world, and was created by Fast Company designer Mark Vital. This is great for inexperienced entrepreneurs, because it illustrates a lot of issues that prevent startups from going from MVP to Unicorn. But nonetheless, there’s a lot of info — so let’s prioritize. 1 1. Is my team experienced and skilled? Or do we have gaps? 2 2. Can this actually be built? 3 3. Will people pay for our service/product? 1. Is my team experienced and skilled? Or do we have gaps? Gaps in skill (i.e. not having a technical founder) are not always a problem, just like leaks on a ship do not always result in sinking. If you know your weaknesses, you can protect yourself against them (i.e. hire a web design and app development company). 2. Can this actually be built? Just because you and a few of your friends have this “crazy idea” doesn’t mean it can actually be built. 3. Will people pay for our service/product? The “Uber for X” framework has been ubiquitous in the startup world for the last few years. Many companies have tried to offer similar on-demand services and failed because of a small market. 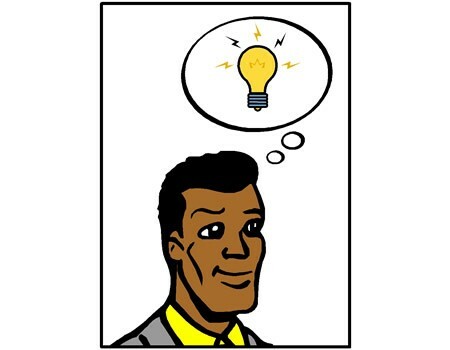 If you have a great idea, make sure people besides your mother will want to buy. But wait, despite narrowing it down to three salient killers, Twitter-god and Venture Capitalist, Marc Andreessen, says only one thing matters. He argues that even with a superb team, great product, and large market, your startup might fail. 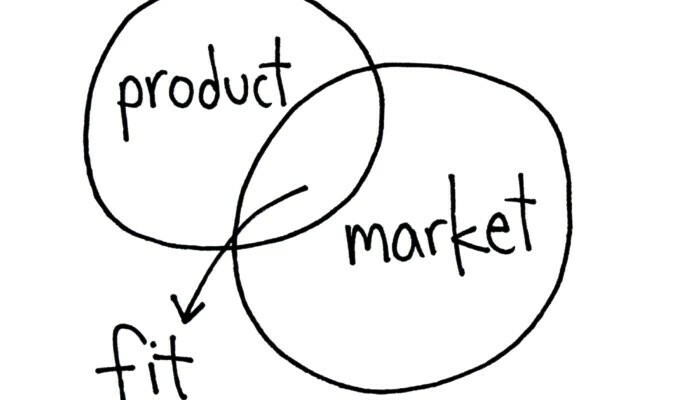 He calls this: “product/market fit” which is an indication of how desirous the market is of your product. 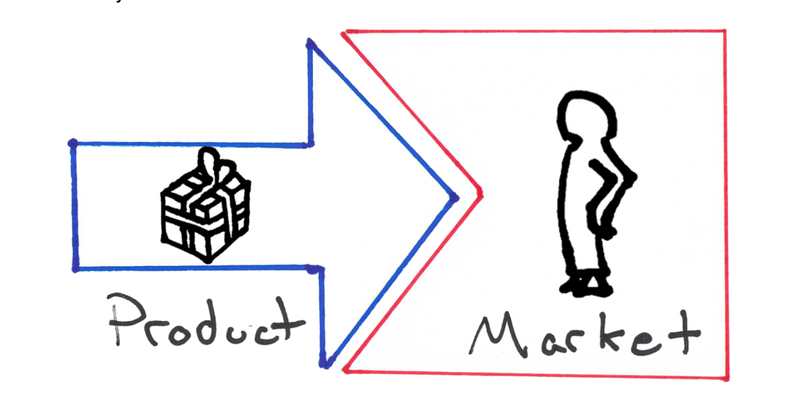 What if you have a great team, a beautiful product, and the market needs what you have? Is your startup bound to succeed? As you can see, even a beautiful product can have trouble entering the market. Tim Pham, writer for theHustle, notes that many great companies had this problem when they began. 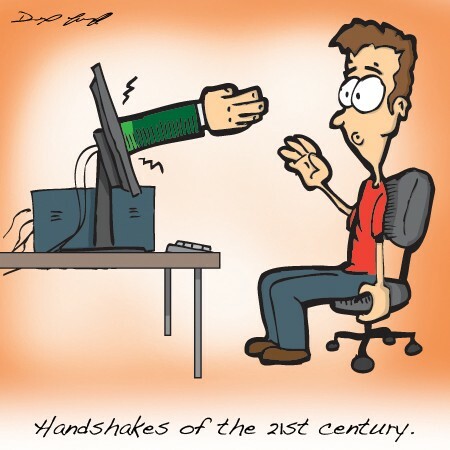 The days of face to face meetings are long gone, and nowadays, a business’s only relationship with customers could only be over the internet. In turn, mischievous businesses can trick customers into thinking a fancy website means a great product. CBS says people are “exposed to more than 5,000 advertisements each day”, and it comes as no surprise. Everywhere you look, you see ads. They’re ubiquitous on the internet; they’re on coffee cups, in magazines, and creep into your Spotify, Pandora and Soundcloud playlists. The high number of ads creates a lot of noise, and subsequently, a lot of confusion. Consumers want to work with the best companies, but all the ads make finding these companies difficult. Amongst the confusion, the consumer often ends up settling for an inferior product. So, how can businesses beat the competition, and win the market? Elon Musk once said that a new product is always inferior to an older product because the older one holds the consumers’ trust. In fact, he says that the only way for a revolutionary product to win the market is to earn the trust of the market. Satisfied customers always come back, and they usually tell their friends. 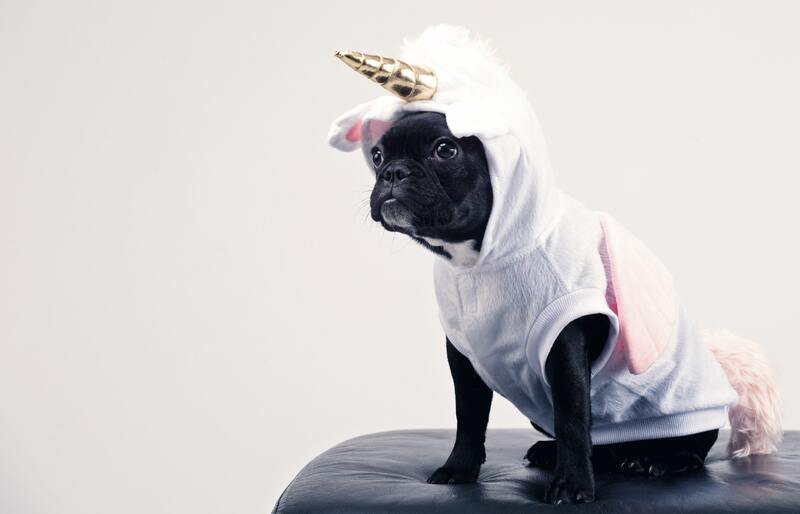 Ergo, if you want to go from MVP to Unicorn, focus on trust and build strong, honest relationships with your customers. Have insight on going from MVP to Unicorn? We would love to hear your thoughts in the comments!